We regret to announce that The Melting Pot of Whippany has closed for business indefinitely as of Sunday, February 24, 2019. We regret to announce that The Melting Pot of Whippany has closed for business indefinitely as of Sunday, February 24, 2019. This closure was driven in large part by the landlord’s future plans for the center. We appreciate the opportunity to have served the Whippany community for over 12 years at this location. 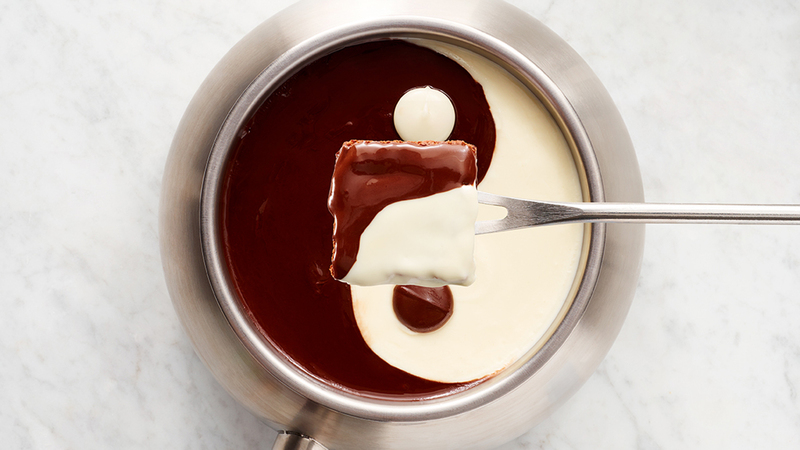 We invite you to continue to enjoy fondue at the nearest Melting Pot locations in Westwood, NJ, and Red Bank, NJ. While there are no confirmed plans to re-open this location, The Melting Pot Restaurants, Inc., is actively seeking franchise candidates to develop a Melting Pot location in Central New Jersey. Sign up to receive email updates from the Melting Pot. Don’t worry, it’s just between us. © The Melting Pot Restaurants, Inc.